With this economical bundle, get both our Natural String Conditioner and our Microfiber Cleaning Cloth—perfect for keeping those strings sparkly and clean—for just $14.90 instead of the $17.90 they’d cost on their own. 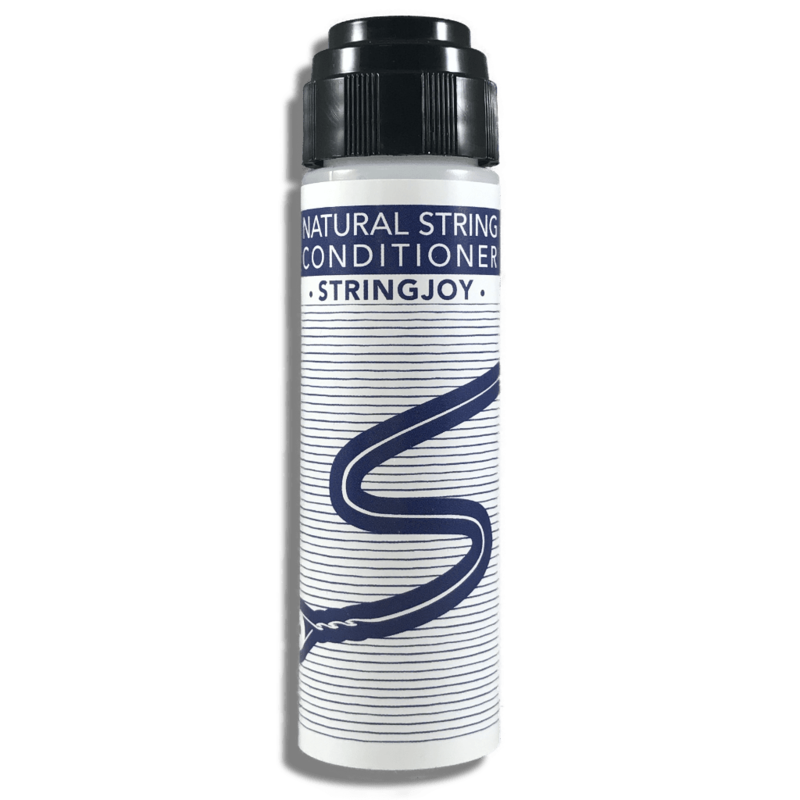 Just because our string conditioner is all-natural doesn’t mean you should underestimate it—this little bottle packs a punch. 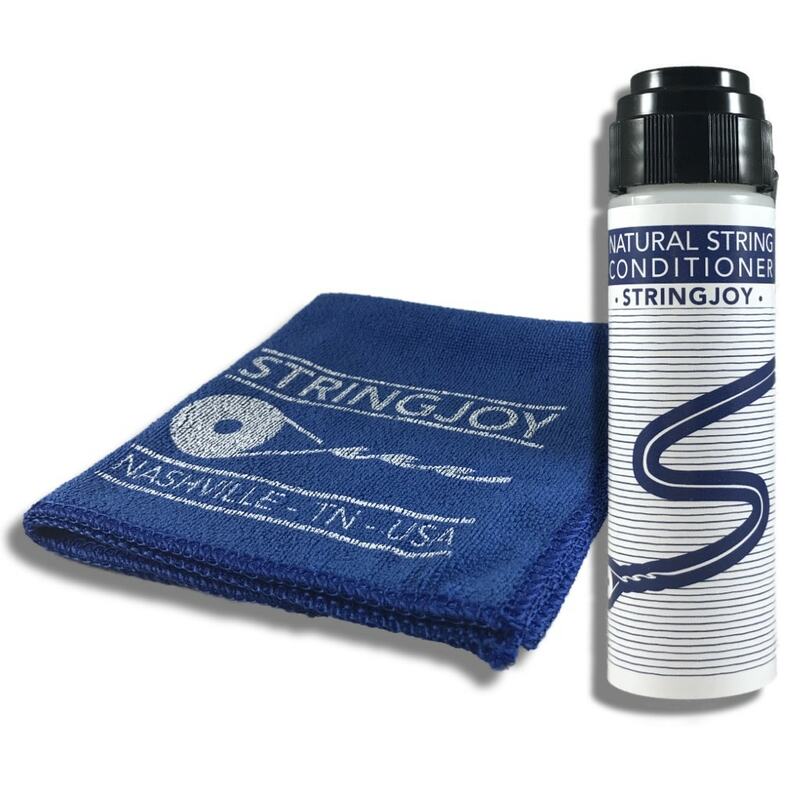 Apply our natural string conditioner to your strings, wipe it off with a clean cloth, and it will vastly extend string lifespan—it’ll even restore some of the smoothness and sparkle to strings that are already past their prime. Other string cleaners are filled with warnings: do not get in eyes, wash hands immediately after use—stuff like that. Is that really something you want to see on a product that will be touching your fingers for hours? 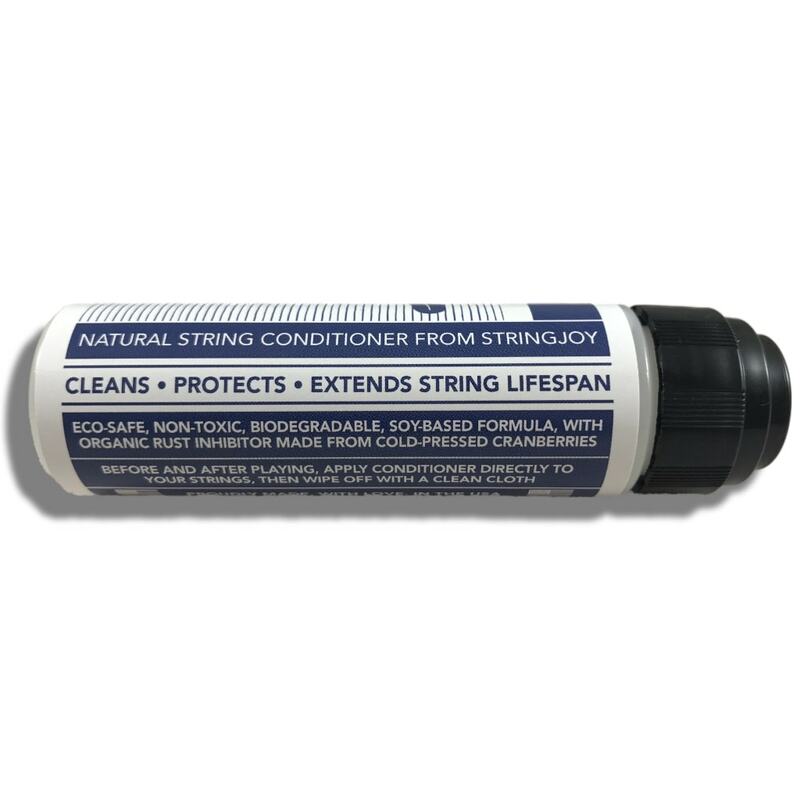 We didn’t think so… That’s why our string conditioner is eco-safe, non-toxic, and biodegradable, with an organic rust inhibitor made from cold-pressed cranberries. Seriously, this stuff is as good as it gets. And it’s 100% safe for your fretboard as well. One bottle will last you a looooong time too, we’re not even through our test bottle of the final formulation and we’ve been using it for ages. Just give yourself a few minutes to get used to the feel (you’ll come to love how juicy and alive your strings will feel under your fingers), then apply it regularly after you play your guitar, and get used to forgetting how long it’s been since you last changed your strings. >> Austin from Henrico, Chris from Christchurch & 159 others bought this item recently. Eco-safe, non-toxic, biodegradable, soy-based formulas, with organic rust inhibitor made from cold-pressed cranberries. 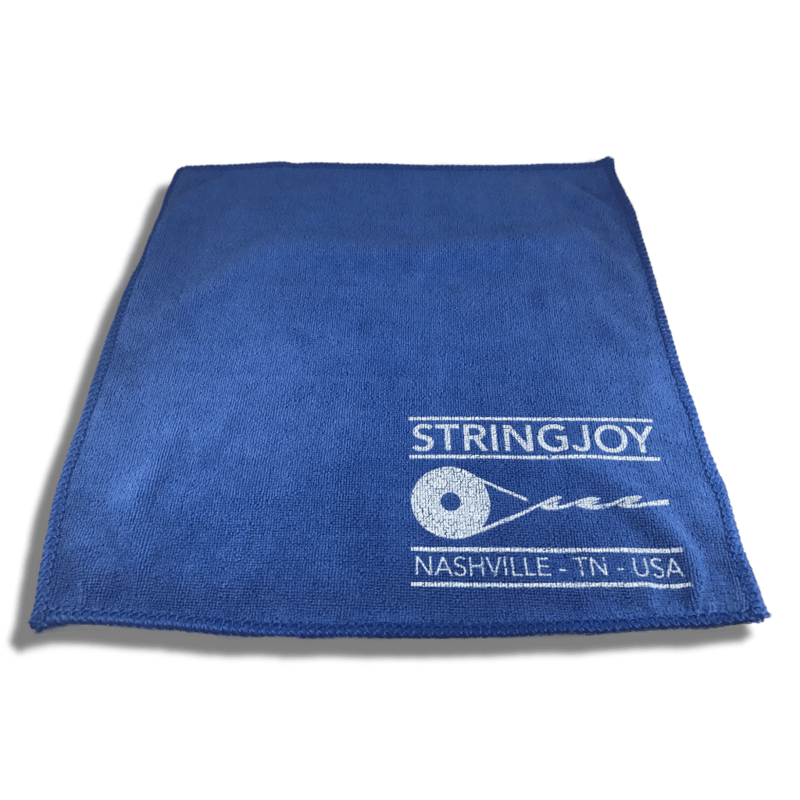 Before and after playing, apply conditioner directly to your strings, then wipe off with a clean cloth. Proudly made, with love, in the USA.